Young swimmer Safia Askarova told her boyfriend she was breaking up with him to focus on her career. 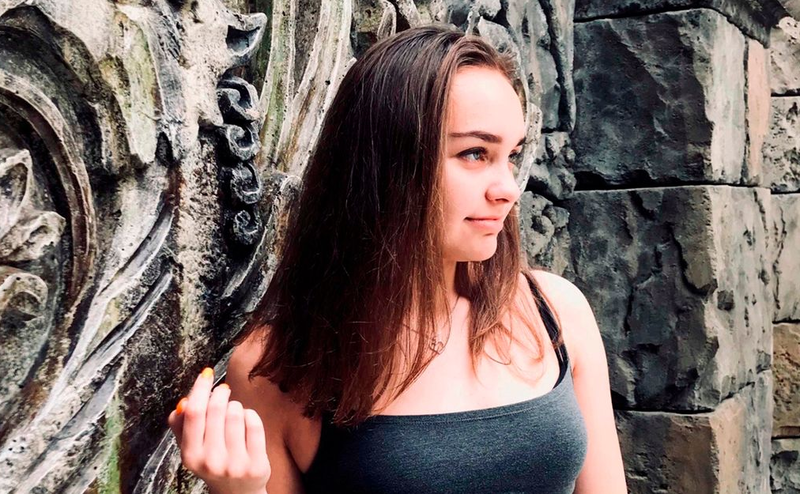 The 16-year-old Russian beauty was stabbed by her ex Nikita Malygin 30 times as a result. He reportedly could not bear Askarova ended their relationship to pursue her olympic dream. Askarova and Malygin shared the same passion: swimming. The 16-year-old girl was a Russian top talent and because her career had taken such a high flight, she wanted to concentrate on her Olympic dream. She felt that there was therefore no room for a relationship with Malygin and she told him so in their hometown Toljatti. But the dumped swimmer could not live with her decision and emotionally stabbed Askarova to death, according to local media. He repeatedly plunged a blade deep inside her. Detectives counted as many as thirty stabs across the neck, chest and abdomen. Butterfly swimmer Safia was a runner-up in the 2017 all-Russian youth championships, and recently took part in the Reserves of Russia swimming tournament. Her lifeless body was found in the evening of 23 December in a deserted business park. The murder weapon was also quickly recovered. Russian media reported that investigators arrested Malygin the next day and that he confessed quickly. Murder is wrong with no excuse. Being put to death for murdering someone is not even close to the same action. Justice should always be swift. When the term former comes into play it suggests someone was no longer in a relationship. Time to terminate the moron. In the old days the guys used to fight over the woman. Now in this society ruled by snowflakes and beta males, the woman herself is the target, not the prize.